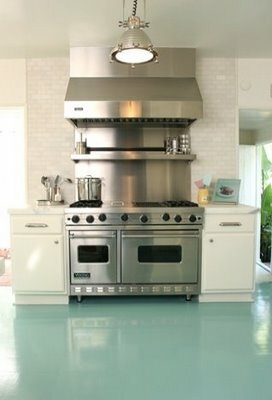 What’s not to love about the color aqua. 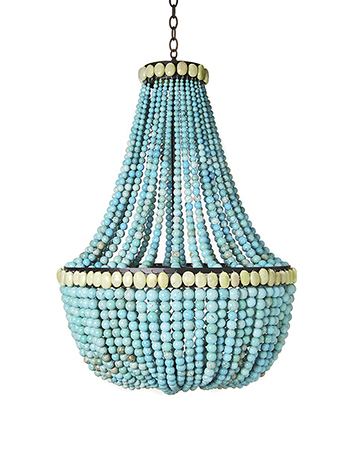 It’s tranquil and soothing like a swimming pool and light and bright like the sky on a cloudless summer day. 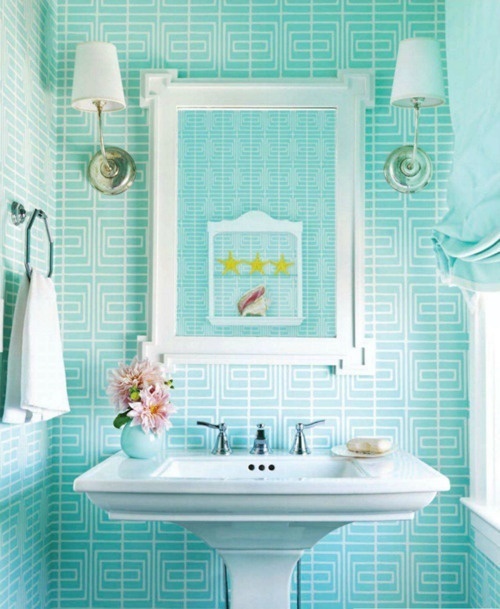 Why not surround yourself with this calming color and put yourself in a better frame of mind? Mosaic tiles mirror this plunge pool and overshadow the landscape lighting featured in this ad for Hinkley Lighting. 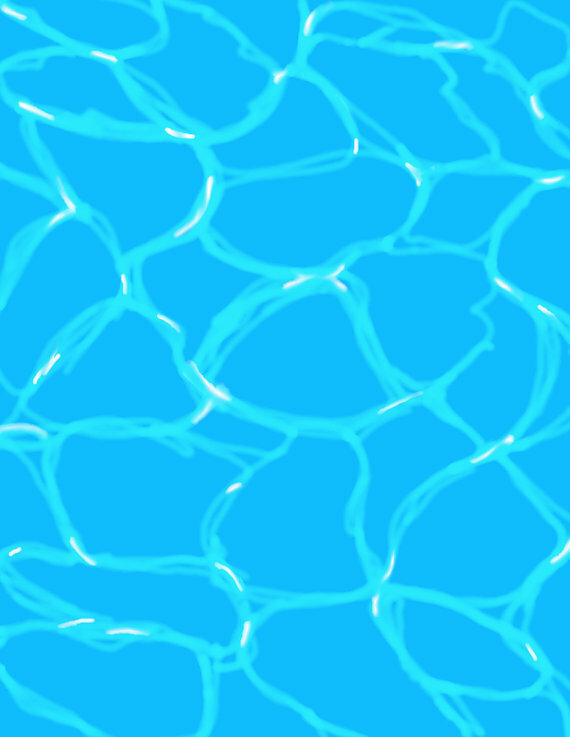 Swimming Pool Water by Jorey Hurley. 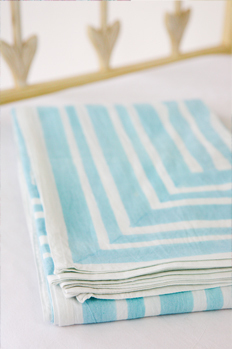 Striped sheets by Laguna Beach-based Kerry Cassill. 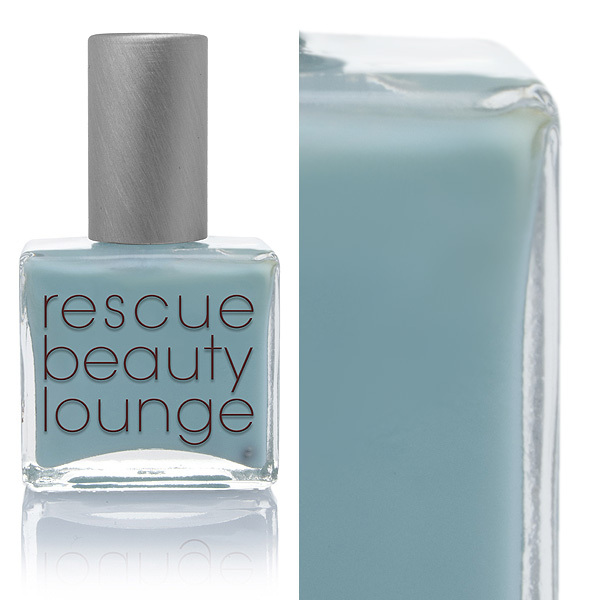 Rescue Beauty Lounge’s nail polish in Bikini Bottom. 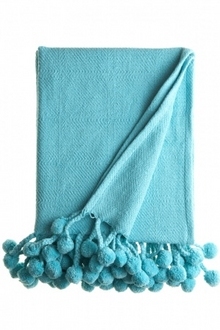 The perfect watery blue to wear with all things summer.